There is an interesting article on Business Pundit that asks, what percentage of your Laptop can be recycled. What strikes me is that the article misses a question from the start. What percentage of packaging can be recycled ? Lets look at the packaging that this Vostro arrived in. The question I want answered is this ? Why can I not pay a fee ( call it a deposit ) on the packaging that comes with my equipment. The fee pays for the box to be returned via the postal system , effectively mailing an empty box. The box could then be recovered and possibly reused, certainly the poly-foam packaging could be used a few more times before being discarded. 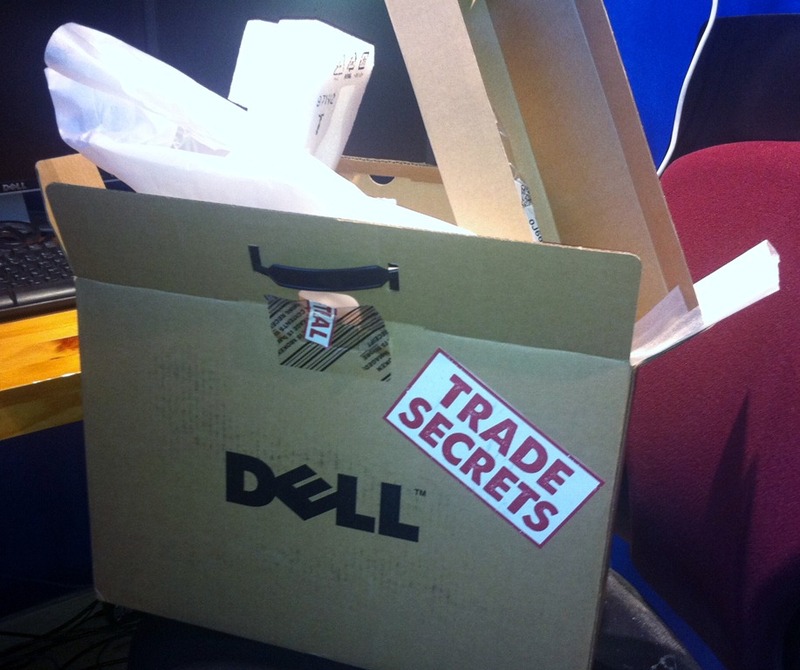 Use the deposit to offer me a credit with Dell if I choose to ship the empty box back to you. 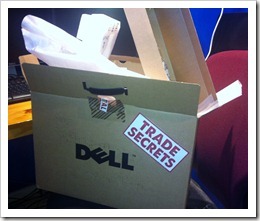 I win, the postal service wins, the landfill wins and most of all Dell wins some serious CSR points. Am I crazy or is there a better option ?